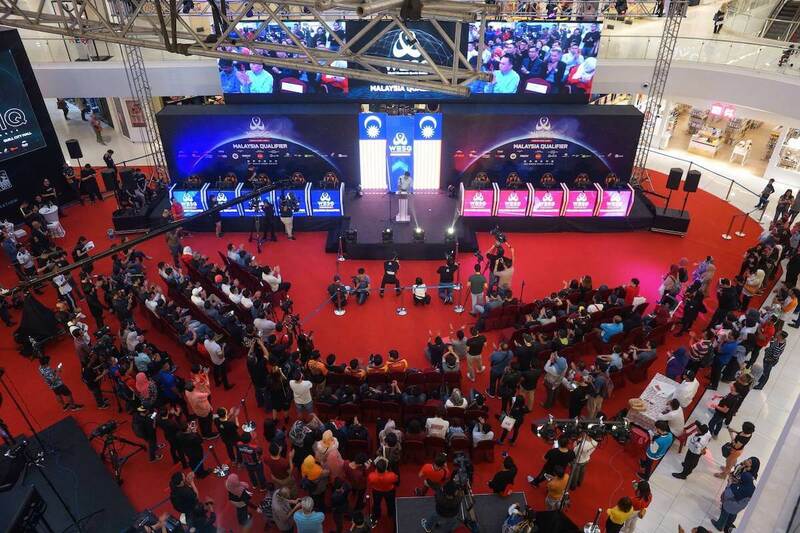 Kuala Lumpur, MALAYSIA – The World Electronic Sports Games (WESG) Southeast Asian Finals is just around the corner and will see players from all around the region competing for a slice of the USD 75,000 prize pool. To add to the momentous event, the organizers Agri Mind have decided to team up with hobbyist convention GAX Evolution to host a gaming festival, with the aim of bringing to life great experiences from gaming and anime – bringing together elements of both anime and esports under one roof. This will be happening on the 15 th and 16 th of December at Quill Convention Center in Quill City Mall, Kuala Lumpur. WESG features five game titles which are: Dota 2, Counter Strike: Global Offensive, Hearthstone, Starcraft II and Vainglory. As one of the most prestigious tournaments in the world, fans can expect to see top tier action as the winners of the national qualifiers bring their A-game to the WESG SEA Finals, with the top 4 from each game title representing the region in the International WESG Grand Finals. Former international champions like TNC’s Dota 2 squad and Staz from Hearthstone will be competing to raise the champion’s trophy once again. 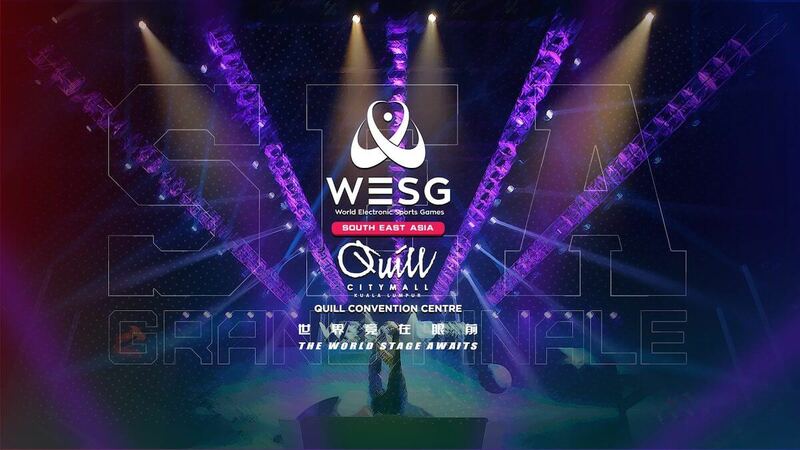 All games will be streamed on WESG Southeast Asia’s official Twitch and Facebook channels, while fans can also catch the final stages live at Quill Convention Center. Aside from the competition, attendees can expect a celebration of gaming and anime culture from the GAX team. Gaming and anime have evolved from a pastime activity into huge conventions where enthusiasts gather to experience re-enactments of their favourite games in real life. 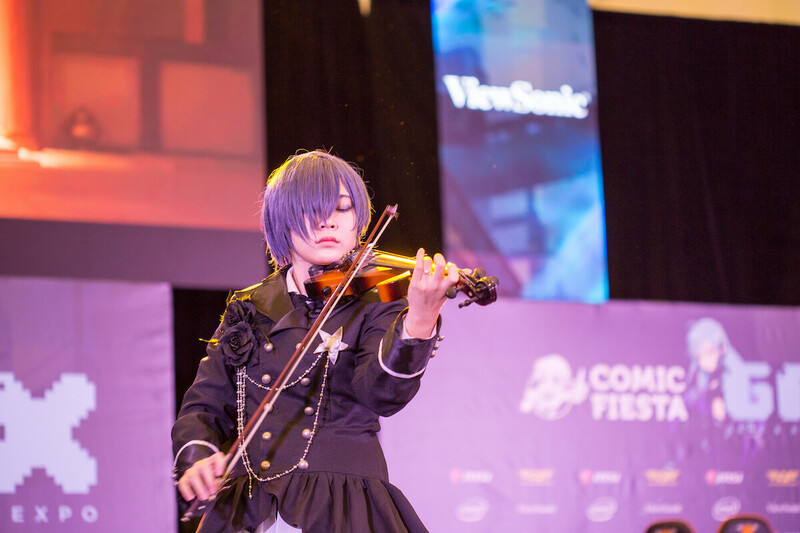 Performers and cosplayers from various game titles will be gracing the event, among them Luna Lorrain who is well known for her breathtaking violin act. The previous edition of GAX saw her perform theme songs from Game of Thrones and Legend of Zelda which received roaring applause from the audience. The WESG SEA Finals Opening Ceremony will be held on Saturday, the 15 th of December, and will be graced by government representatives, regional ambassadors, as well as special performances by cosplayers and also Malaysian’s top singing sensation, Dato Siti Nurhaliza. To add to the experience, other exhibitors will be setting up their own booths with exclusive special offers and activities. All in all, the event promises to be a great experience for esports, gaming and anime fans alike. Make sure to come to Quill Convention Center at Quill City Mall, Kuala Lumpur on the 15 th and 16 th of December to experience the event for yourself. You should also follow WESG Southeast Asia and GAX’s Facebook pages for more updates! Founded in 2008, Agri Mind is a growing company that aims to continuously expand its global network through high value-added services, such as information technology systems, marketing strategies and event management. Specializing in cybercafé systems, from basic, centralized ticketing and payment systems to well-developed structures, we offer made-to-order systems to meet the needs of different clients. With strong experience in managing events, conferences, launches, roadshows, annual dinners and more, we form connections, partnership, and collaborations, creating new value for clients and projects we work with. Strategic partner of World Electronic Sports Games (WESG) and Alisports, to best support the esports industry in Southeast Asia.